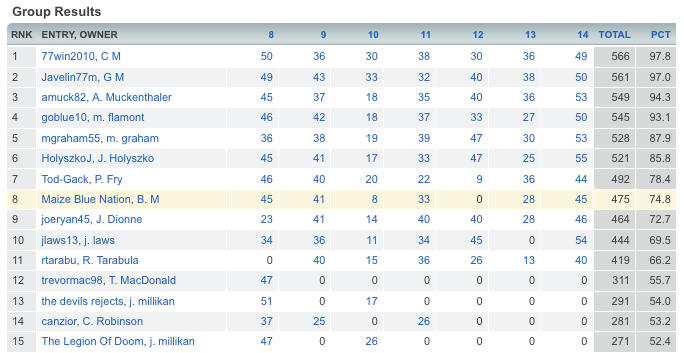 You might have seen our post last week about the Bowl Pick'em league we've started. We have only had a few people sign up so far, so now we're making things a little more interesting. We've partnered up with our great sponsor over at Moe Sport Shops/Underground Printing to come up with a great prize for the winner of the bowl league. 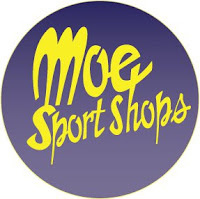 The winner will take home a $25 gift certificate from Moe Sport Shops to be used on any number of their great products either in their store, or on their website. 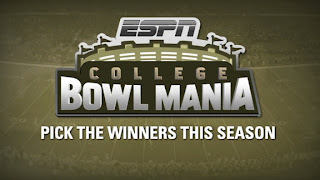 Scoring is simple...just pick the winner of each bowl game. No confidence points, no special order...just pick the winner of each game. Since it's a straight scoring system, and not a confidence system, you have until just before kickoff of each game in order to make your pick for that game. The first bowl games are on the 18th. If you have any questions, just send me a shout. 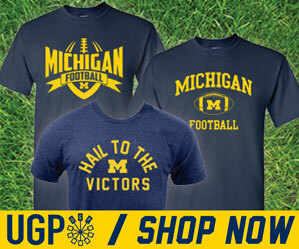 Good luck and Go Blue! For those of you who participated in the regular season pick'em league and wondered who "77win2010" was, it was none other than my mother. That's right. She jumped out to an early lead in week 1, and never looked back. Congrats to dear ole' mom for taking home the regular season trophy! Of course I would be remiss if I didn't mention the #2 spot went to my dad, and coming in 3rd was my lovely wife. 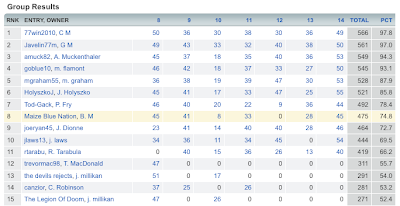 I came in 8th, right behind my father-in-law who is a Texas Longhorn fan, but we let him play anyway. Who knew I had such great college football prognosticators in my family?! Pay no attention to my week 12 score.